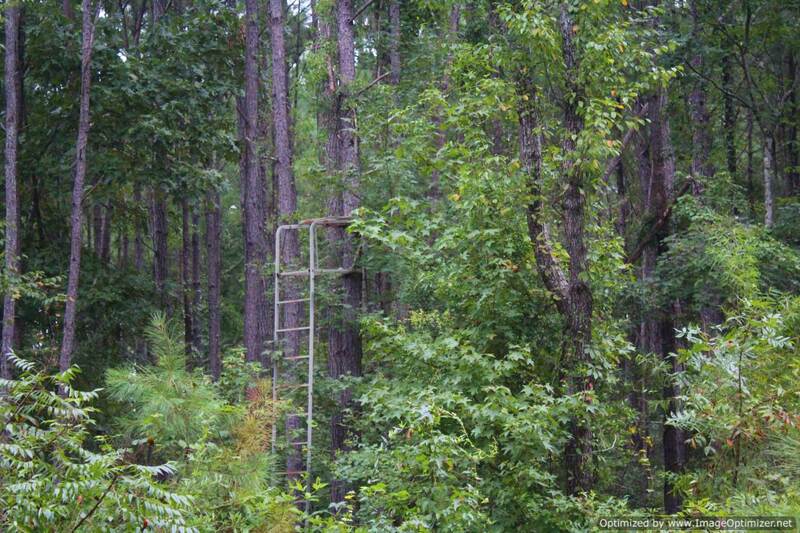 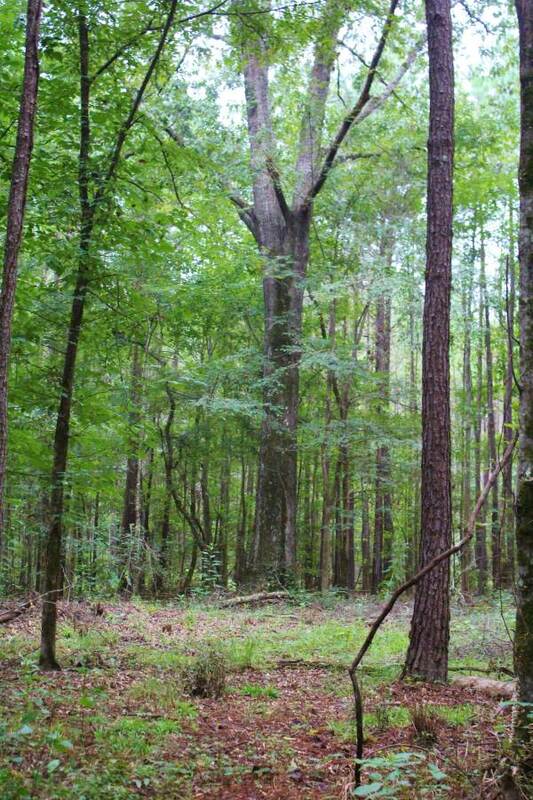 This exceptional tract is just a short drive from Canton, Madison and Ridgeland. 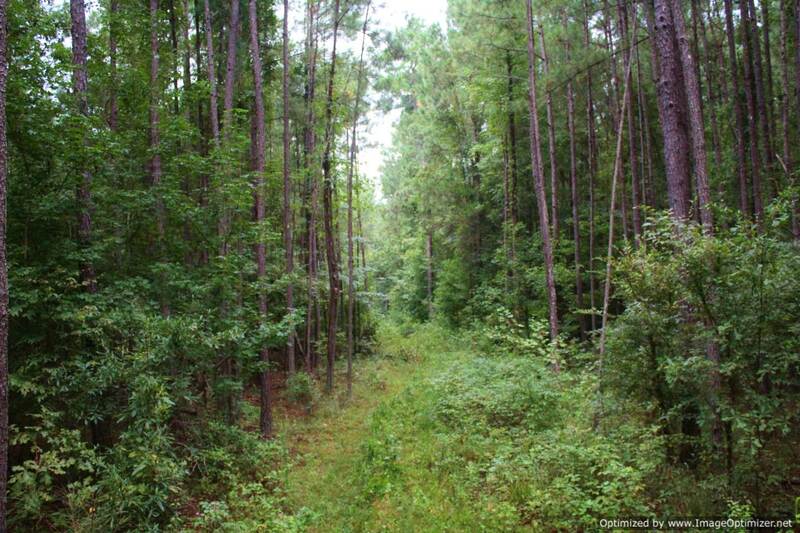 With approx 1/2 mile of road frontage on Robinson Rd, this property has a lot to offer anyone looking for a recreational property. 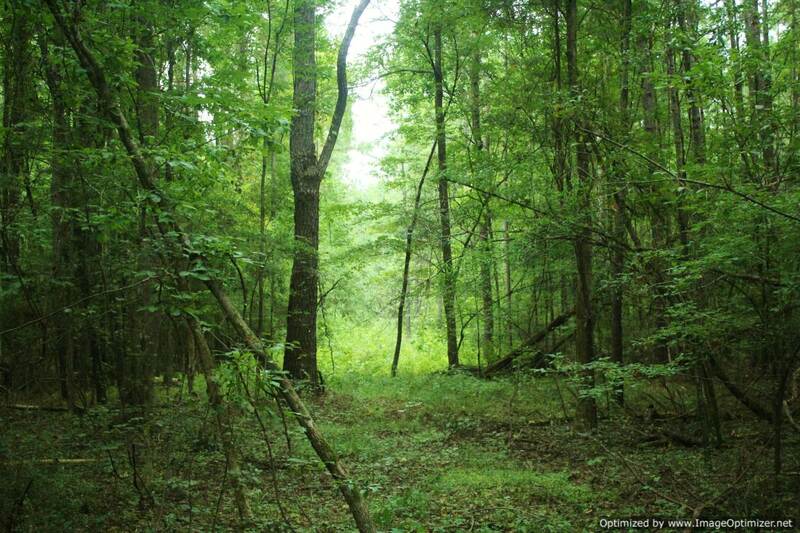 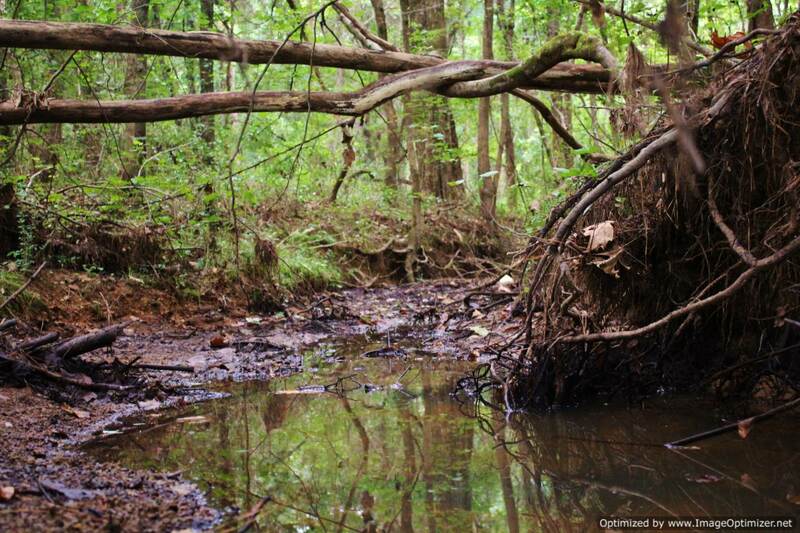 Pine ridge tops surround the small hardwood creek bottoms, making excellent stand locations. 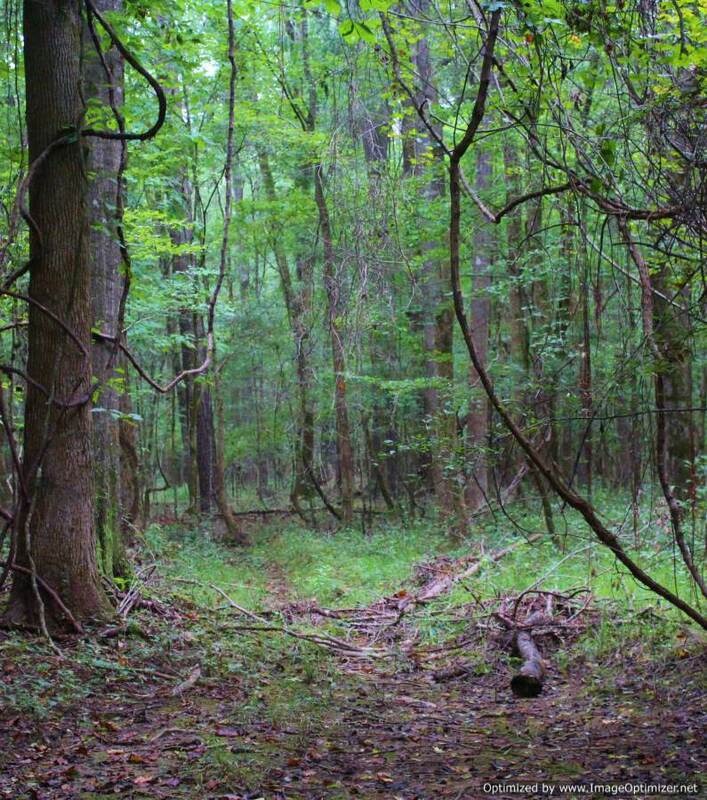 Secluded food plots have also been cleared near bedding areas to allow animals to feel safe at all times. 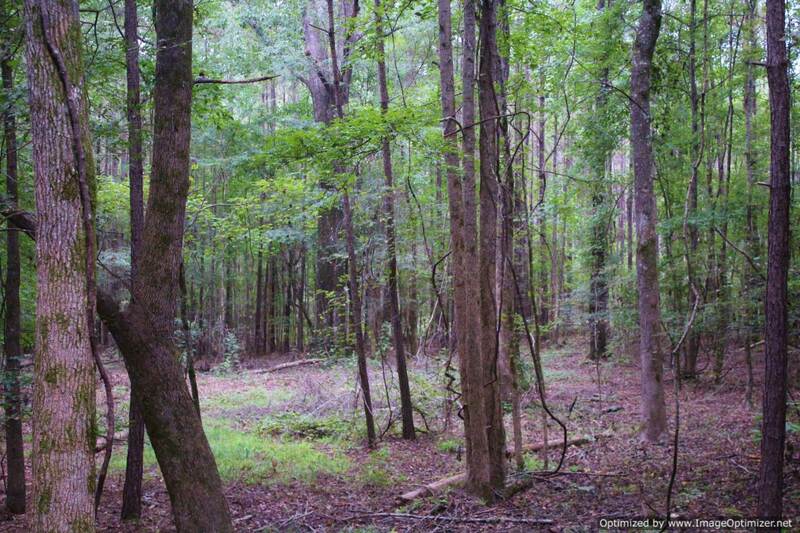 Call Joseph or Josh today for your private showing of this truly beautiful piece of land!